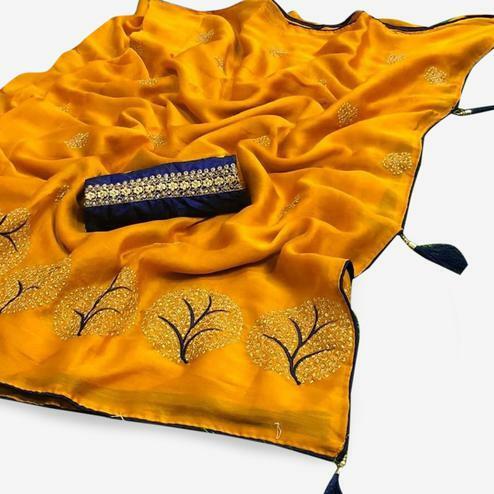 Art Silk is an artificial silk from a man-made fiber. 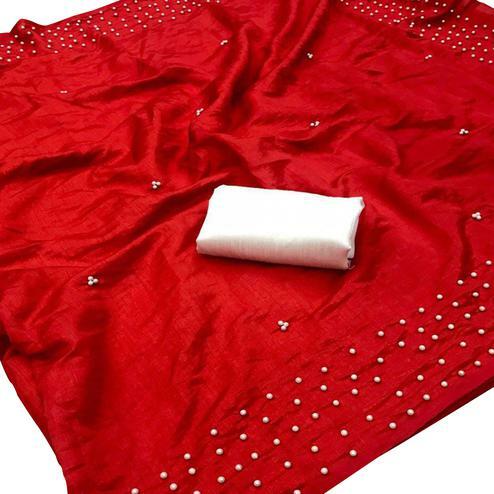 The material favor silk, when it is compared with the silk it's cost is much lower than pure silk fabric. 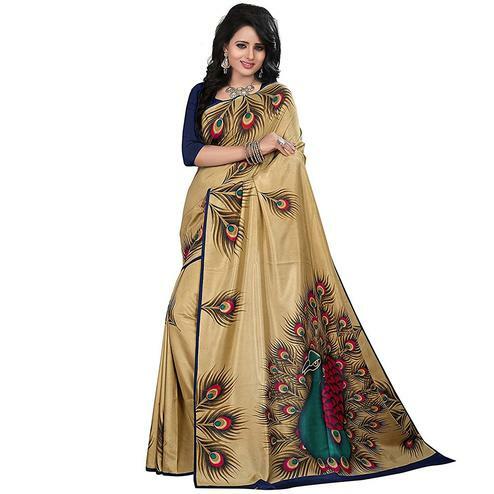 This Art silk is an eye-catching fabric were you get a pure silk feel, the fabric is getting more popular among women because of its style & cost effective pricing. 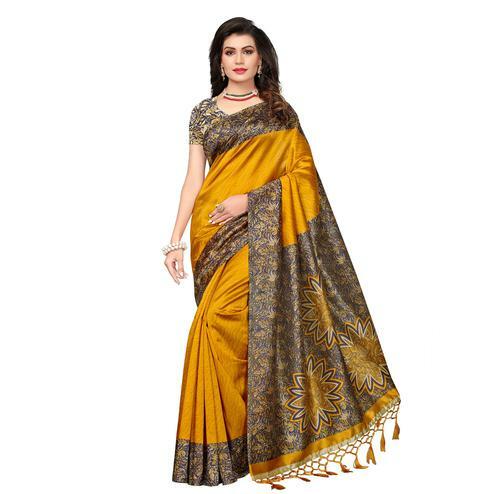 While choosing the Art silk fabric you can also select the sarees according to your skin tone. 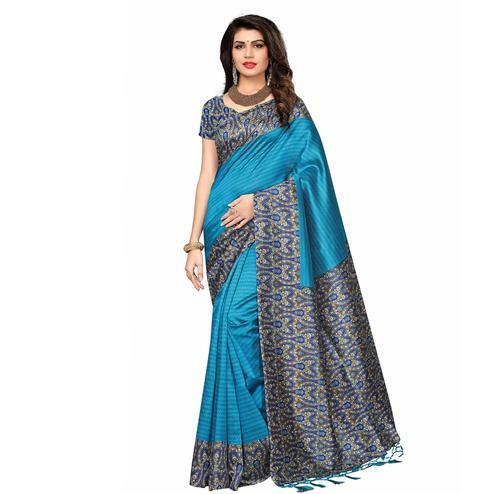 Apart from these color, you can choose your own colors like blue, black & red to look more elegant. 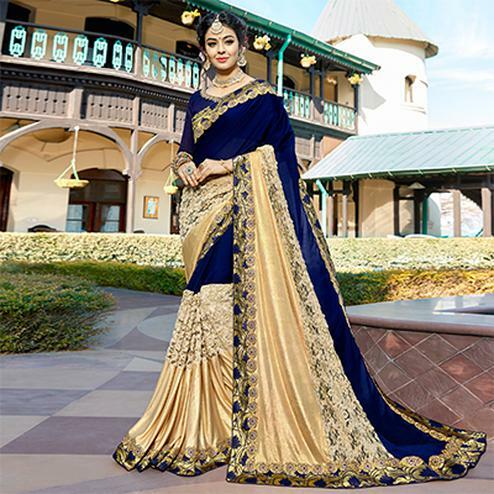 Now you can style yourself in summer with light colors like white, green, yellow, For Winters colors are limited to Persian blue, violet, black & brown, select a sarees that accentuate your body in a perfect way were you look glamorous. 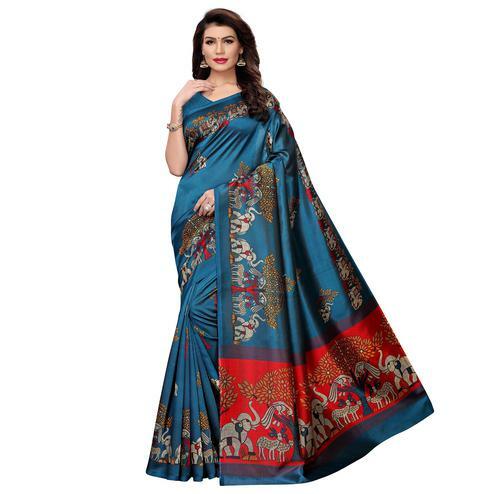 Art Silk is the artificial silk or synthetic fiber which resembles silk quality but typically at the low-cost price. 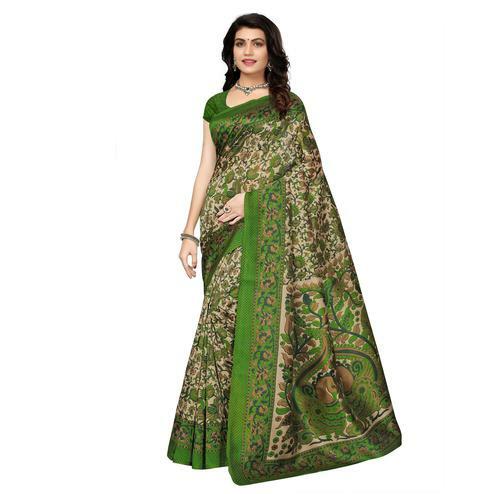 Peachmode provides a quality assurance to our customers, who are engaged with us since so long. 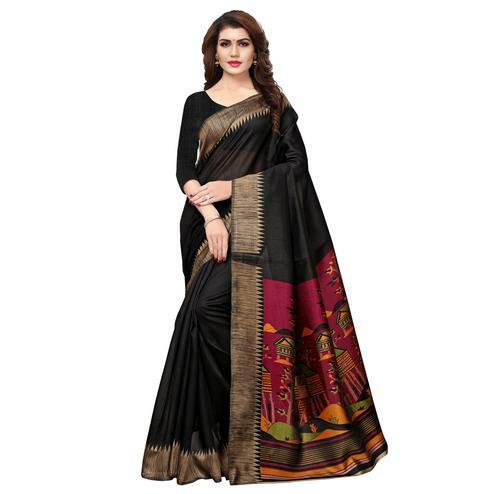 When it comes to buying sarees people prefer to buy Silk sarees for any occasion like the wedding or any party because of its richness and elegance. 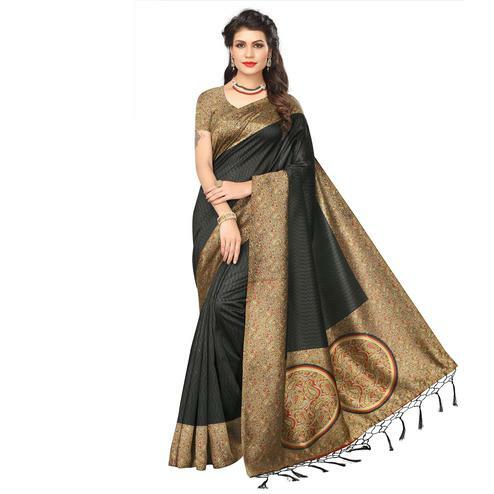 However, buying Silk sarees for every occasion is not possible as it burns your pocket. 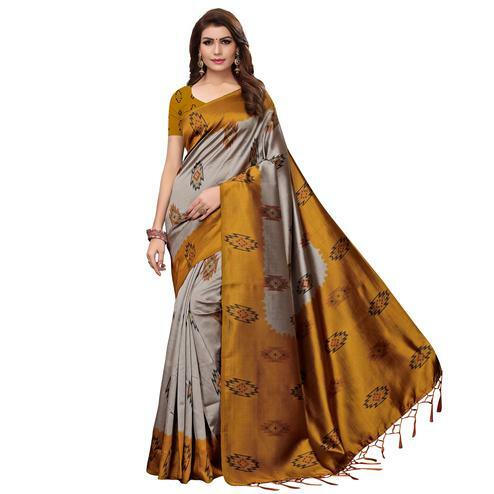 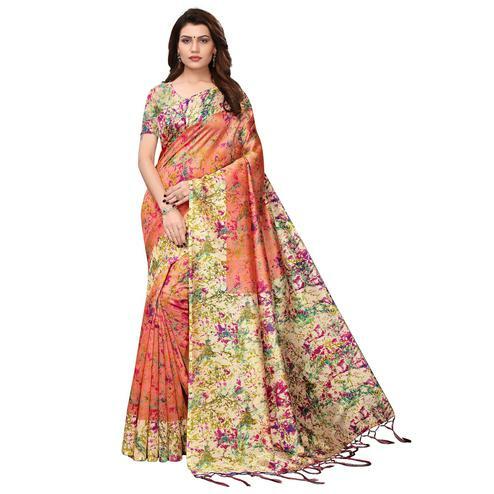 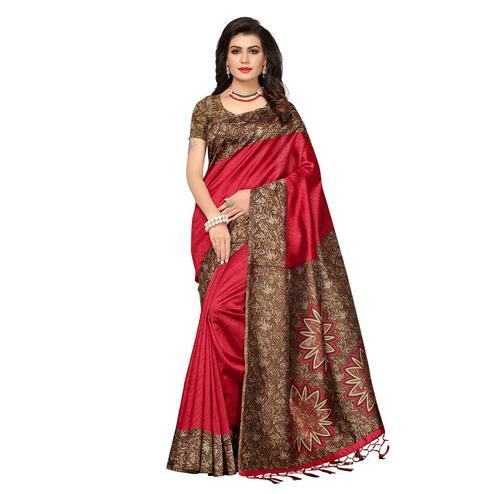 So that is why to balance these we have brought Art Silk sarees to accompany your wardrobe with these stylish attire, you can find these sarees at discounted rate only on Peachmode. 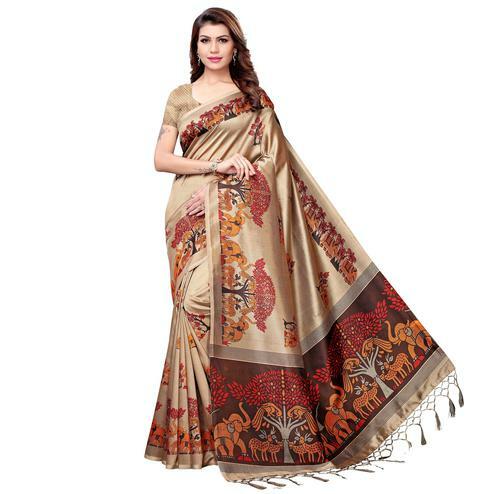 Owing to the reality the price of manufacturing of an art silk saree is very low than that of pure silk saree. 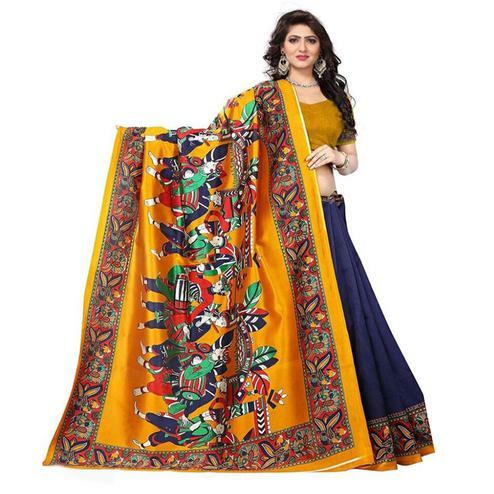 cost of art silk saree is very much reasonable as compare to pure silk. 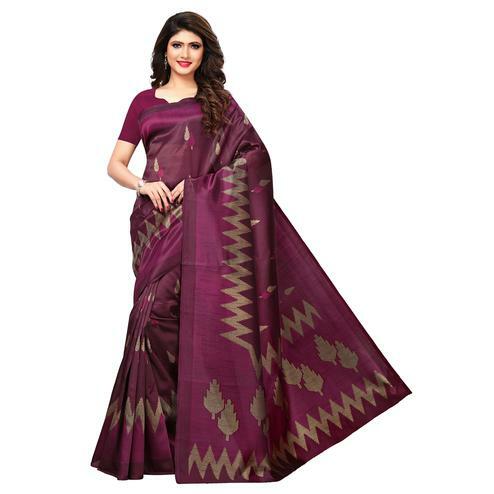 Therefore every woman should experience the elegance of alluring pure silk saree at the rate of a cotton saree. 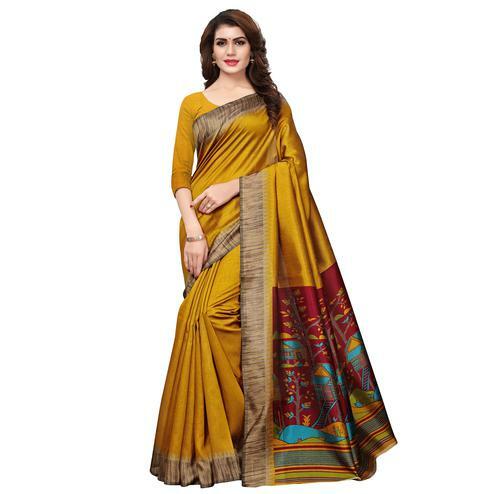 The less cost of manufacturing art silk sarees is because art silk sarees are made of artificial fabric which in turns resembles to a regenerated fabric. 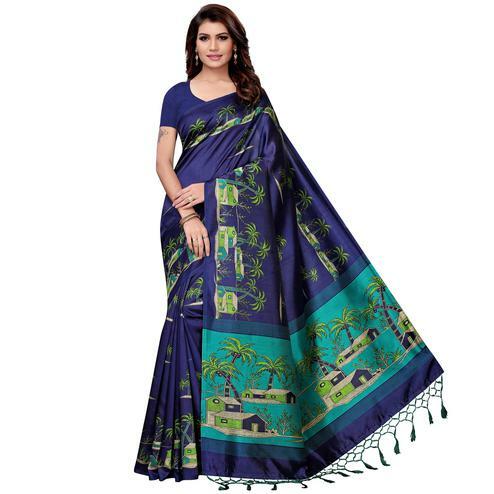 Its popularity has been increasing day by day as everyone is looking to be economical in any way they can. 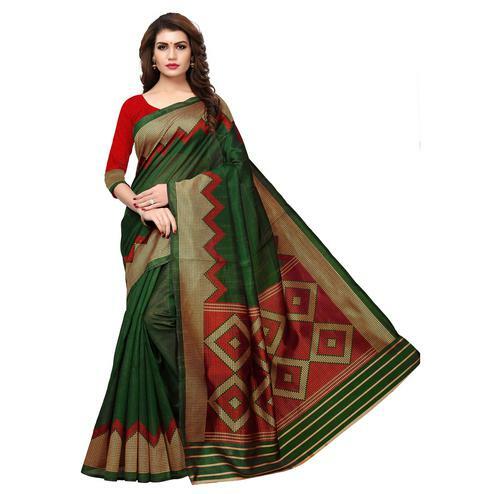 With art silk sarees becoming more fashionable and stylish just like sarees made with pure silk or cotton then why not choose these. 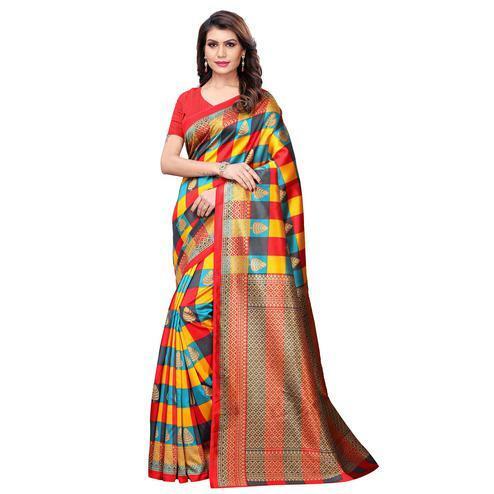 All you have to do is get the right art silk saree combo from us and make the heads turn wherever you go. 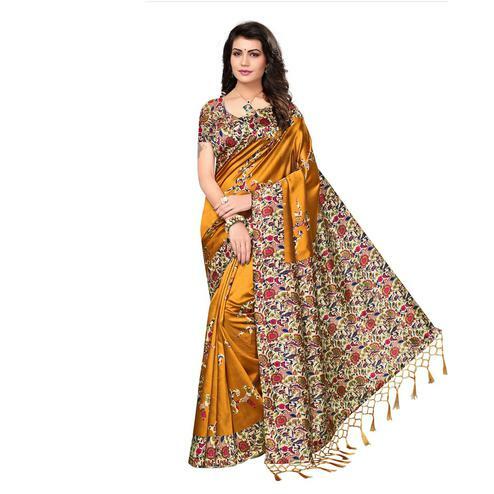 Look irresistible with our latest art silk saree collection.